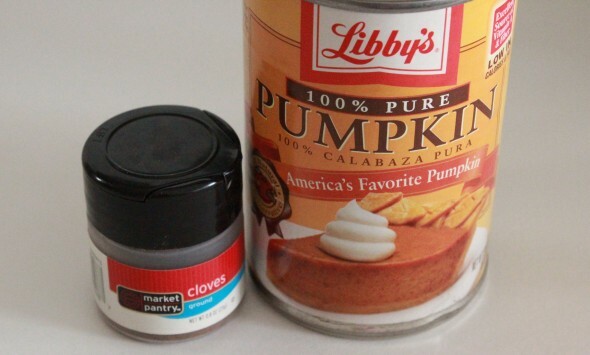 In honor of National Dessert Day* (October 14), I decided to make my first (baked) pumpkin dessert of the season. I didn’t let the 80 degree weather stop me from turning the oven on. 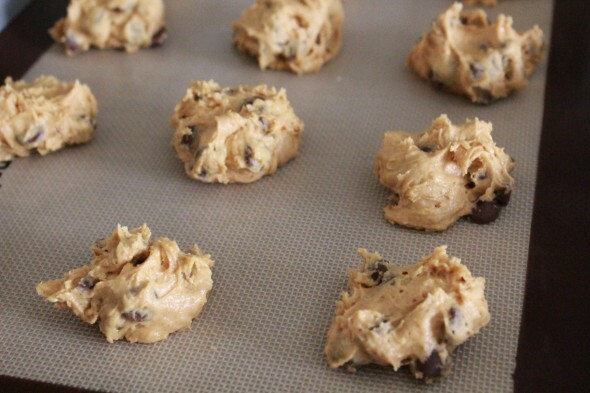 These pumpkin chocolate chip cookies are delicious. 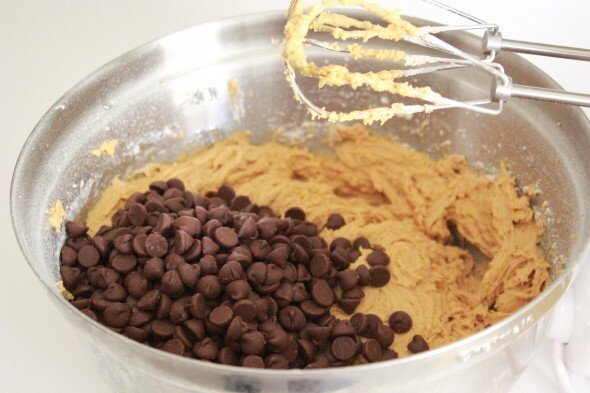 This recipe makes 60 cookies, so be prepared to bring them everywhere you go (church, friends houses, work, the mall, etc.) so you don’t consume them all yourself. *I actually had no idea it was National Dessert Day until I opened up my computer to write this post after I had baked the cookies. Just a fun coincidence. These look amazing. I may add that to the list after the Whole 30…and try to paleo-fy them a bit. Barb, those cookies are delicious!!! yum! 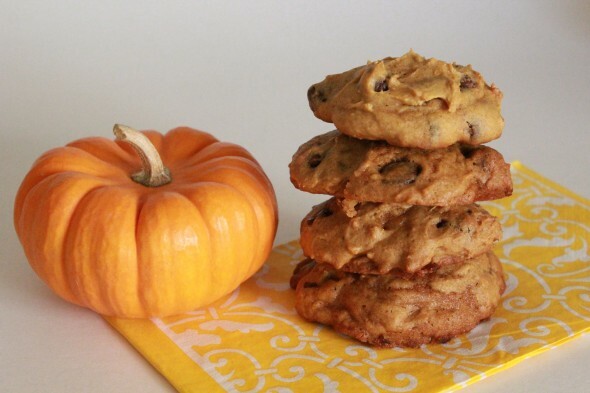 I have a pumpkin cookie recipe with butterscotch chips in them, they are sooo good! If you ever want the recipe let me know!